The rider from Tavullia is in sight of another milestone - that of 5000 points. And, he'll be going for it from pole! 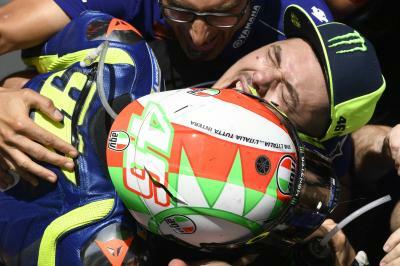 Valentino Rossi (Movistar Yamaha MotoGP) says his Mugello and 65th career pole - which equals Jorge Lorenzo as second most of all time - is extra special, and it's a good starting point for his Sunday mission. 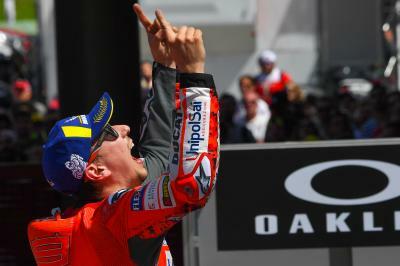 The 'Doctor' will be aiming to win, of course, but he's also in sight of a big milestone - that of becoming the first rider to score 5000 points in the premier class. 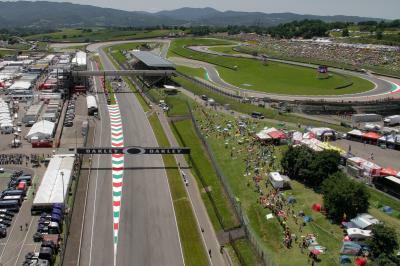 To achieve the feat, the rider from Tavullia will need to finish in the top five. 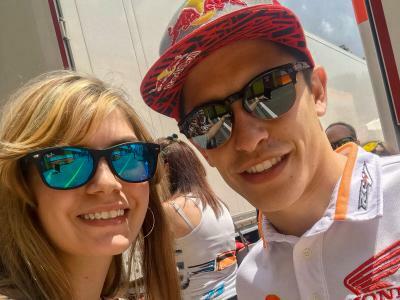 He'll be dressed to impress as he races, too, with another classic Mugello special edition helmet having been revealed in FP3. 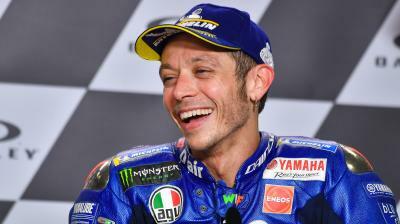 After his lap of the world completed at Jerez, will Mugello mark another milestone? Find out from 14:00 (GMT +2) on Sunday! 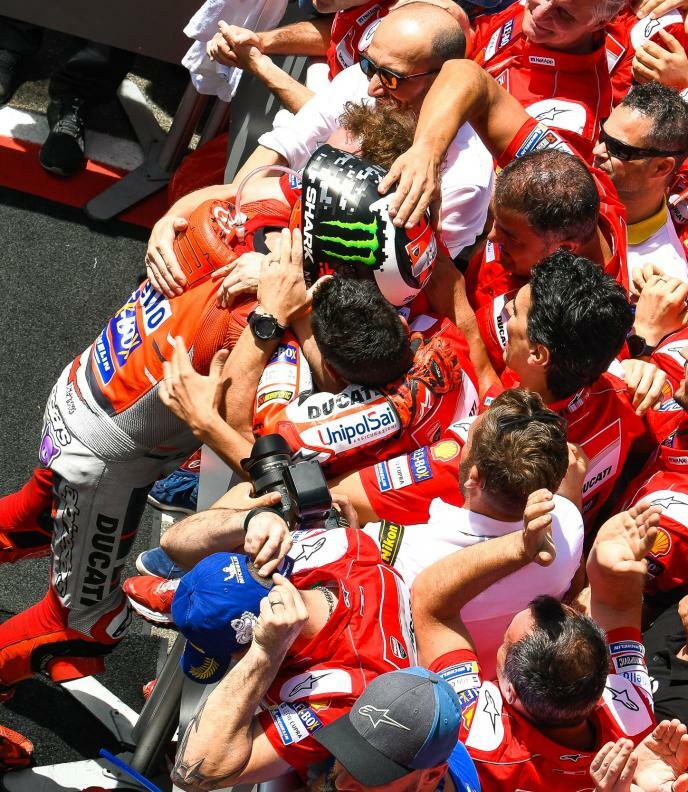 Lorenzo is back: a reason to party in the box! 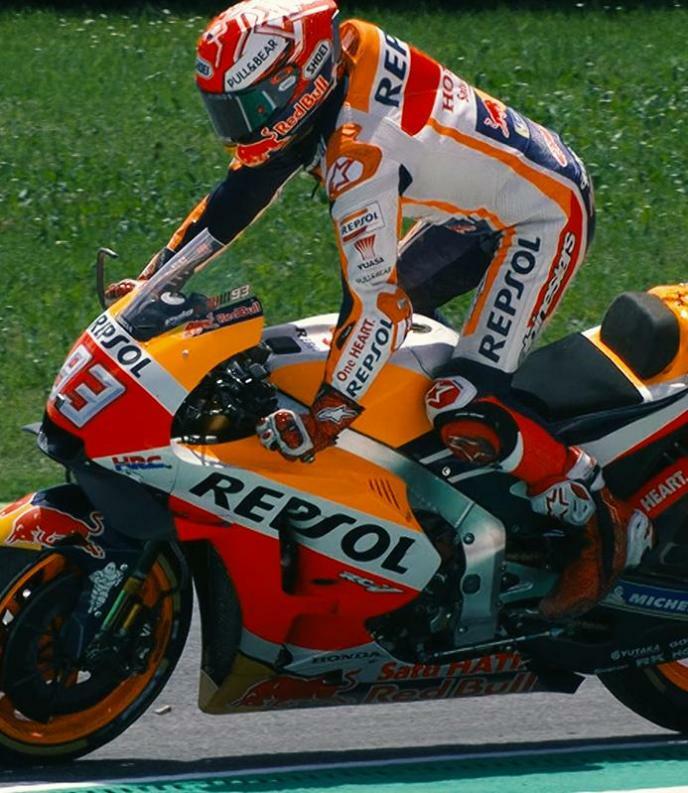 Marquez crash at Mugello: unseen box action!